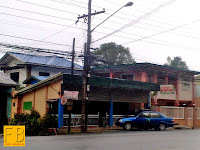 Just in front of the main gate of Fernando Air Base, there is this food joint called Rose’s Lomi Haus. 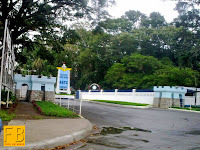 Because of its convenient location, the place is a favourite among not only Air Force personnel assigned to the base but also their dependents as well as the base’s civilian employees. 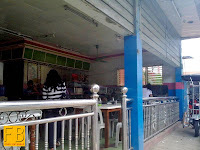 Located right next to the national highway as it is, the lomi haus is a frequent stop for travellers caught on the road during mealtimes. 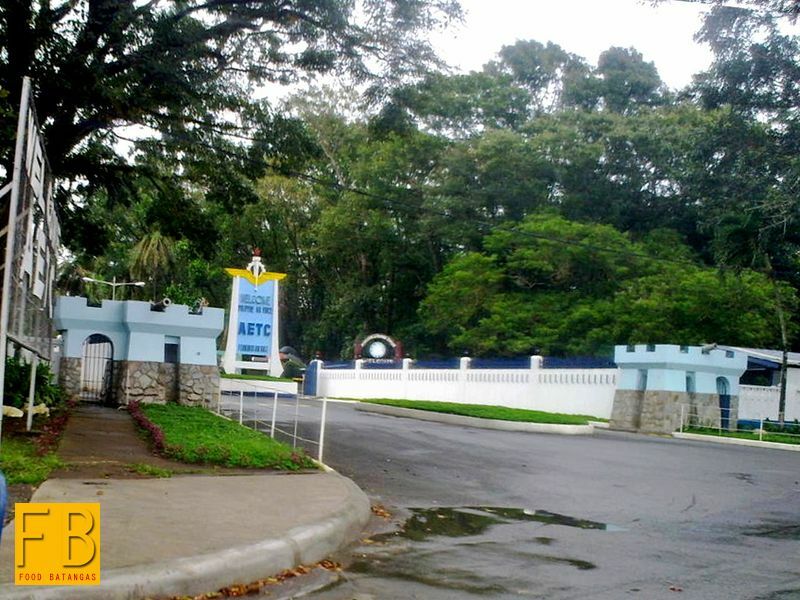 It is also not uncommon to see students from schools located inside the base’s premises or office workers who drive from the city or neighbouring towns. 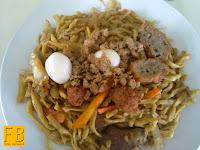 True to form, the lomi haus offers a variety of noodle based short orders: guisado, bihon, miki-bihon, canton and chami. Every one of the joint’s offerings is affordably priced. 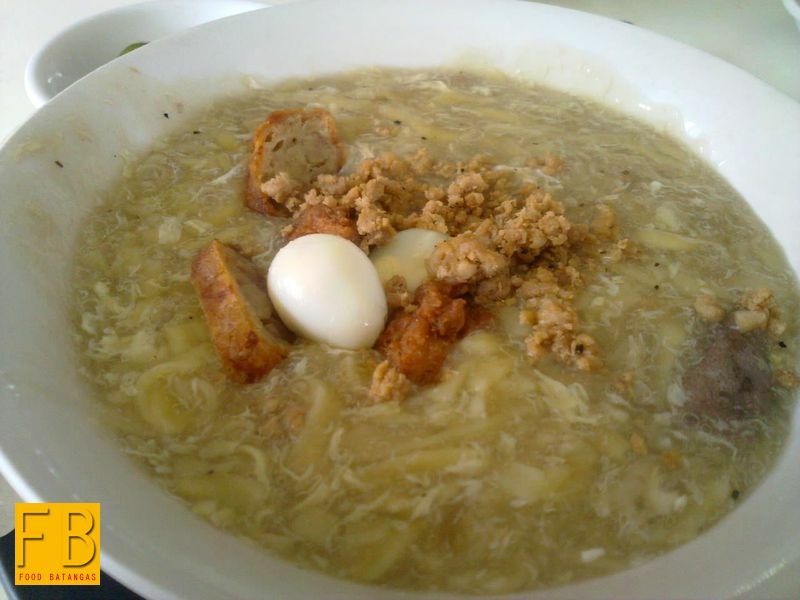 The house’s speciality, of course, is as its name loudly proclaims: lomi. 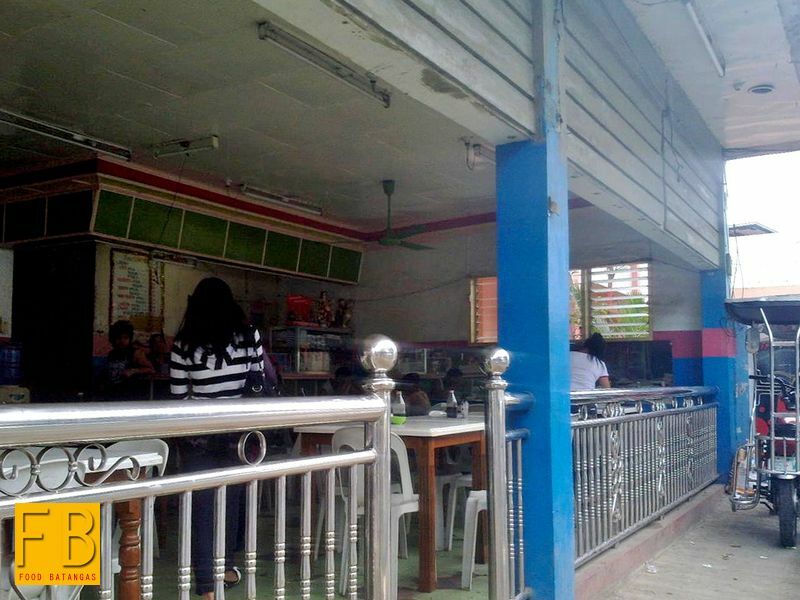 It is difficult to ascertain what makes the joint’s lomi distinct from that served in other joints. If anything, the lomi there is served bland and colourless. On the other hand, lomi connoisseurs of old used to point out that the proper way to serve lomi was in exactly the same way; i.e. bland. That is the reason why every lomi haus has a bottle of soy sauce and red chilli on the table. Chopped onions and ground black pepper may be always served upon request. 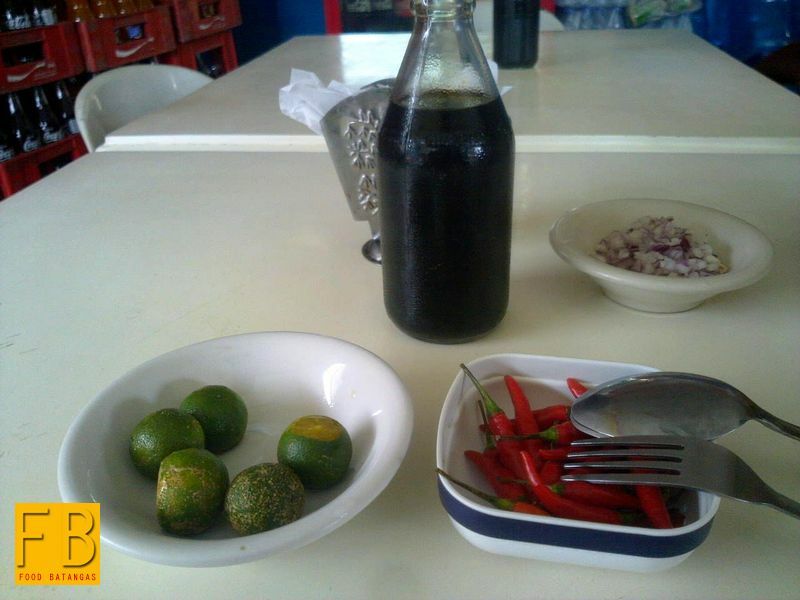 It is up to the connoisseur, therefore, to use the condiments to prepare the lomi exactly as he or she wants it. 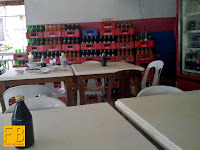 Using such a formula, it is impossible for a customer to leave the lomi haus dissatisfied. 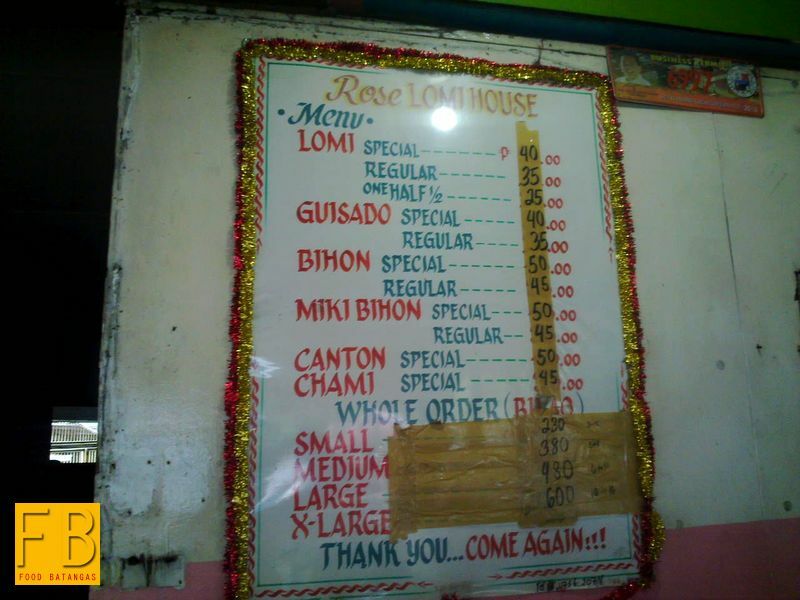 I have been to Rose’s Lomi Haus several times before. If there is something that the place needs to improve on, it is in the consistency of their servings. 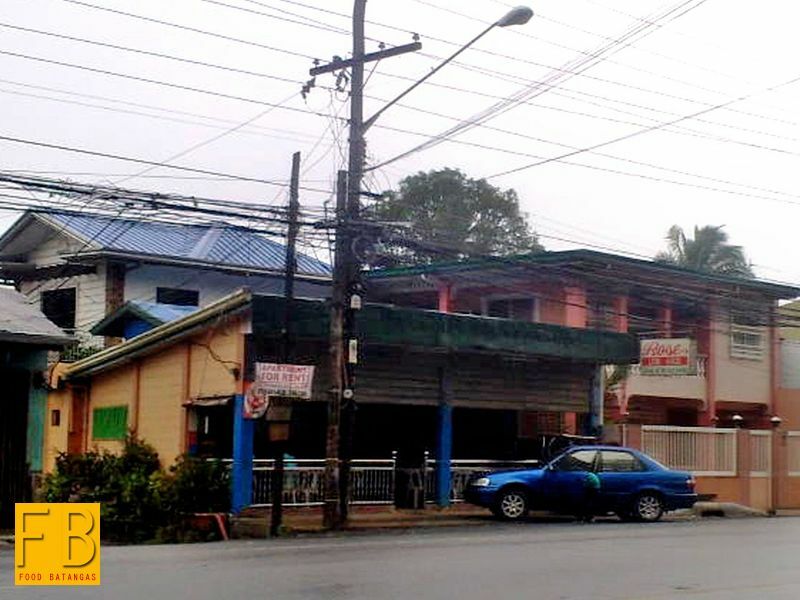 There have been times when the lomi practically overflowed from the bowls; and times – such as today – when I wondered if the miki factories had gone on strike. 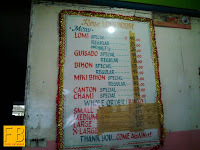 While there is nothing spectacular about Rose’s lomi, it is at the very least comparable with most other lomi elsewhere. At the end of the day, Rose’s Lomi Haus probably asks you, the connoisseur, how good you really are at preparing your lomi before you dig in to enjoy it. 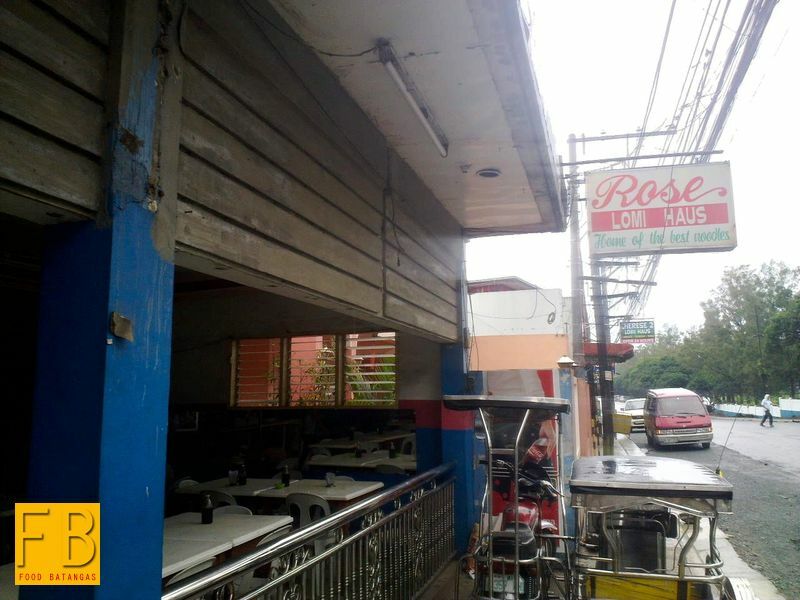 Readers interested in visiting Rose’s Lomi Haus are advised that it is probably better to go by public transportation if during mealtimes, as parking space is another of the joint’s limitations.